People often come to St Mary’s to pray. Some sit quietly in the nave. 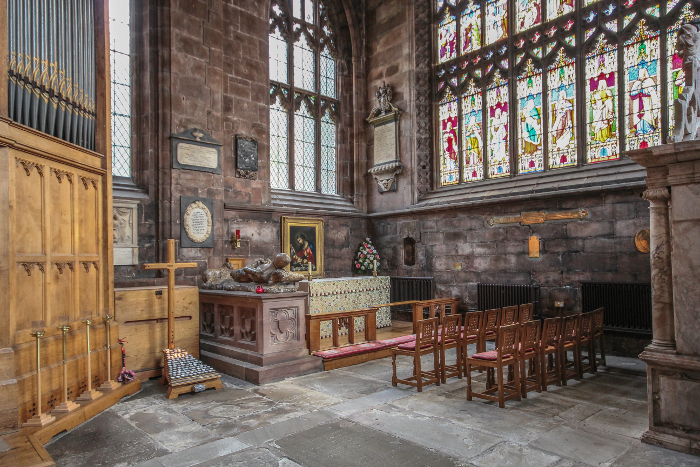 Others venture into the more intimate context of St Nicholas chapel, (shown above) an area reserved for private prayer. Many people find it helpful to light a candle. 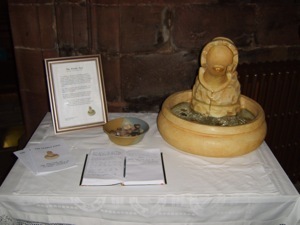 Others drop a pebble in our prayer pool, or write a request in our prayer book which can be found in St George’s chapel. Some people will contact the church office to ask for the name of a person who is sick or struggling to be included in our weekly prayer list. This will be used at most services. We also pray for those who have recently been bereaved. Others appreciate the opportunity of someone praying with them. Prayer for healing and the laying on of hands takes place in most of our services at least once a month. St Mary’s can also help you to develop your personal prayer life. 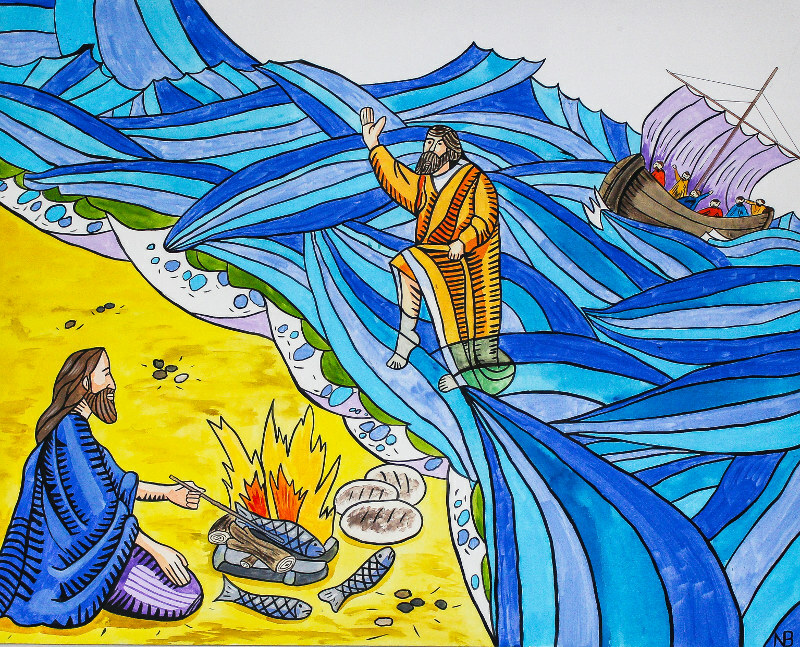 Our Rhythms of Grace resource booklet explains a number of traditional methods of prayer and offers a pattern for daily prayer that many people find useful. You can also join one of our regular prayer groups or come to the Julian meeting or for detail, please contact the church office. We have included a number of helpful prayers for you to use, simply click on each one to view the full text on a separate web page. We will aim to add to this library throughout the year as the seasons change so do come back for more.